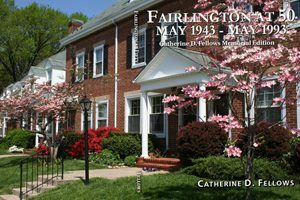 Authored by Fairlington’s late resident historian, Catherine D. Fellows, this book was originally published by the Fairlington Citizens Association to mark the 50th anniversary of Fairlington in 1993. After being out of print for nearly 10 years, the Society worked with Ms. Fellows to republish a special 60th anniversary edition with updates and an improved graphic presentation in 2003. In 2012, the Society republished the 2003 book in this Memorial Edition, following Ms. Fellow’s death in 2010. 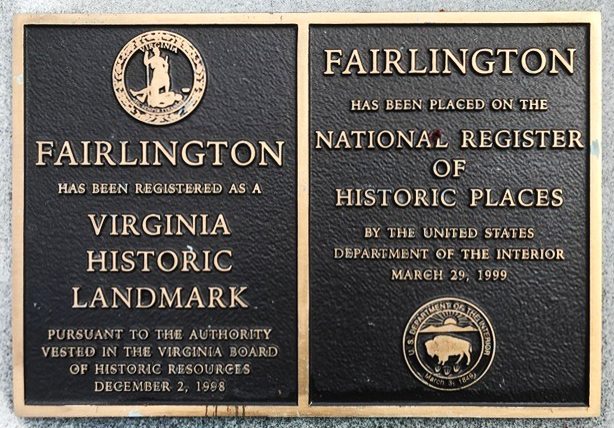 The book is a treasure of narrative and photographs from the 17th century to the present, describing the land, the building of Fairlington, life as a rental community, the conversion to condominiums, and many Fairlington landmarks. “Sometimes a place derives a special dimension, not only from the land but from the history that claimed and later changed it,” begins Catherine Fellows, and we agree. To order the book, please print the order form and mail with your check to the Fairlington Historical Society, 2776 South Arlington Mill Drive, #150, Arlington, Virginia 22206.